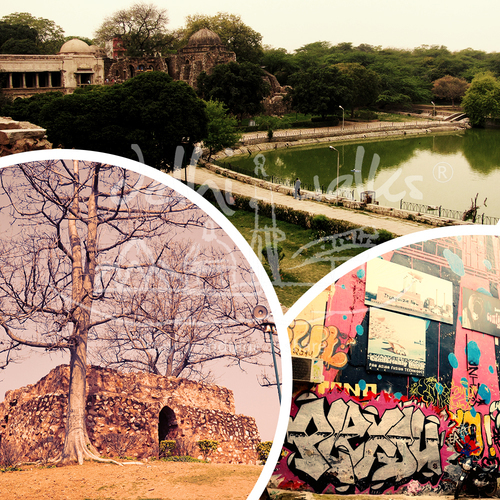 A place in Delhi which offers the rustic feel of a village yet categorised as one of the affluent areas of South Delhi. 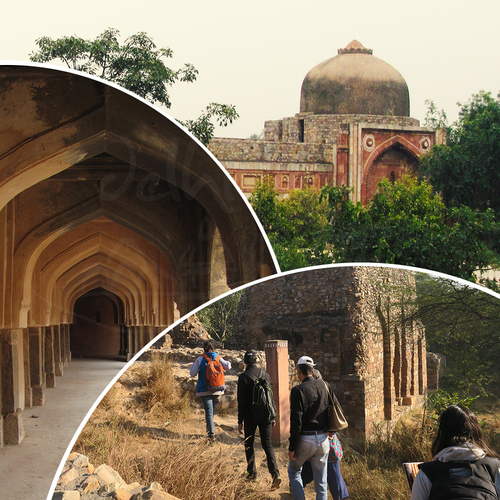 A water tank which overlooks one of the first educational institutions built by Feroz Tughlaq offers the serene environment at the backdrop of a medieval history architectural marvel. 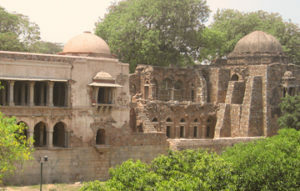 The Hauz Khas Complex includes a seminary, a mosque and the tomb who’s architecture is enough to blow your mind away! Delhi people take their Clothes very seriously! Where Designers Hit the Street!